Chippenham became a Purple Flag town in 2016 and is one of the few market towns in the UK to win this prestigious national award for the safety and vibrancy of its nightlife. Chippenham Town Council is delighted to announce that Chippenham has retained its Purple Flag status. This fantastic news for Chippenham is evidence of the effective collaborative working between Chippenham Town Council and a range of partners in the town including the local businesses and organisations who operate in the night time economy, the Chippenham Street Pastors, Chippenham BID, Wiltshire Police, Pub Watch and Wiltshire Council. 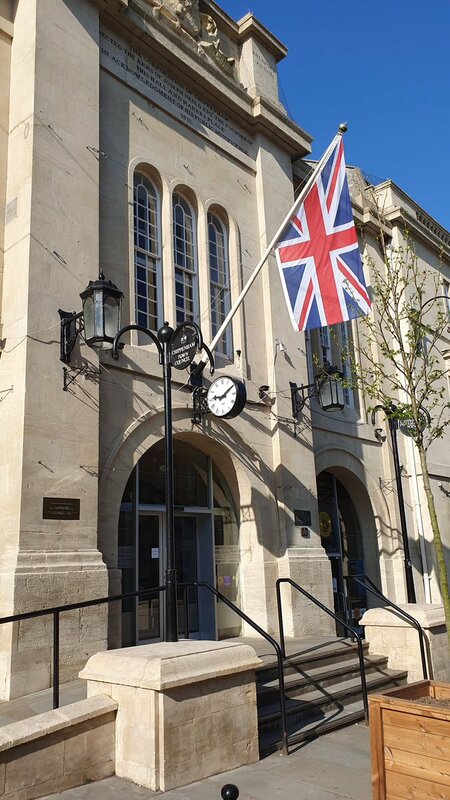 Chippenham Town Council is hosting a business breakfast to increase awareness of the Purple Flag activities and celebrate being the smallest town in the UK to attain this tremendous achievement. Purple Flag is an accreditation process similar to the Green Flag award for parks and the Blue Flag for beaches. 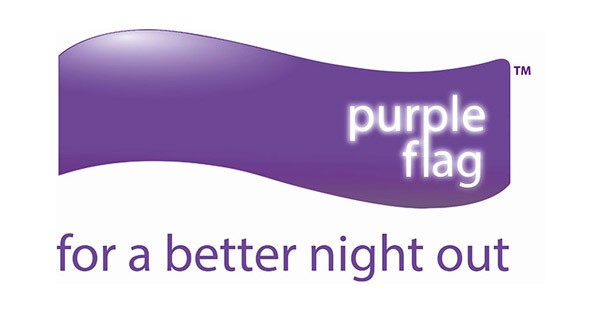 Purple Flag status recognises towns providing a strong and varied mix of night time entertainment, from 5pm to 5am that are also safe for residents and visitors alike. 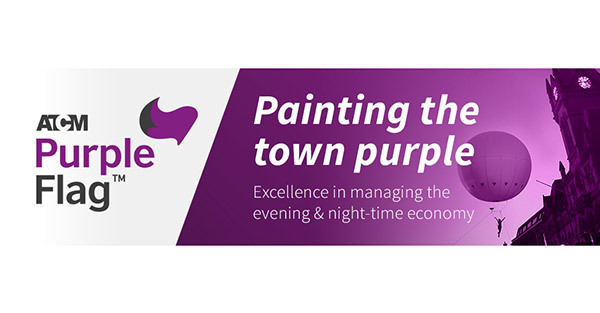 Towns and cities with Purple Flag status have reported more people visiting at night and a drop in crime levels after winning the award. Chippenham was first awarded this accreditation in February 2016. A range of partners organisations are working with ENTE businesses to help promote Chippenham as a fun and safe place to come to. 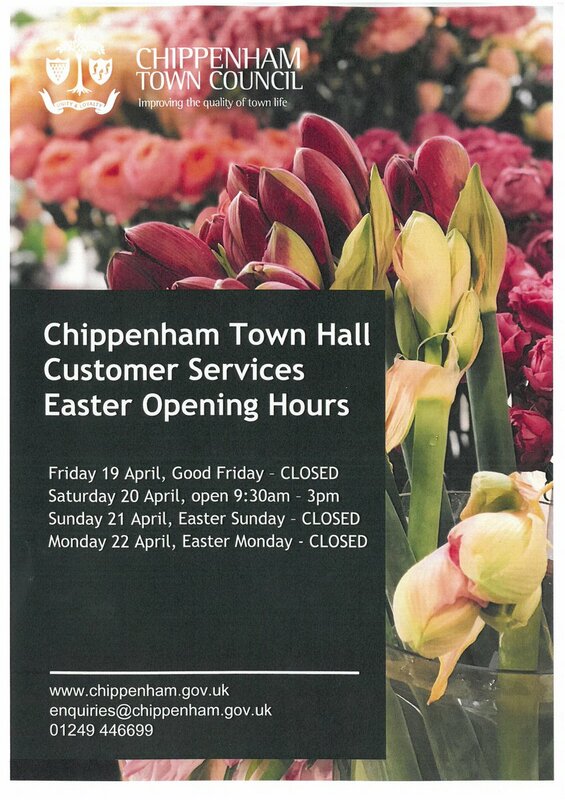 The aim is to bring in new initiatives and better promote the wide range of existing opportunities to attract people of all ages to come out and discover that Chippenham is alive after 5pm when the traditional shopping and work culture closes down. 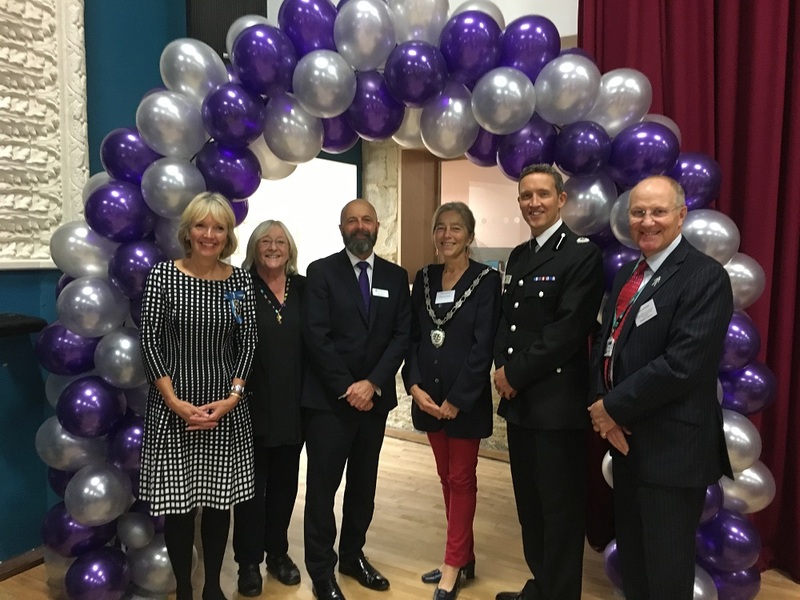 In 2017, we celebrated Purple Flag weekend with a Business Breakfast, which had a night time economy theme, where we invited local businesses, charities and communities groups, the Police, Fire Service and Wiltshire Council, Councillors and officers to a networking event with the inspirational speaker Rev Les Isaac OBE who talked on the importance of partnership working within the night time economy. We followed this with a day of purple based activities in the High Street to raise awareness of Purple Flag and its importance to the night time economy. Since then we have had many evening shows and productions across venues in the town, including events such as Christmas Lights switch on, Easter celebrations and the annual Folk festival. Highlights on a video can be seen HERE.